Yunho. . HD Wallpaper and background images in the u know Yunho DBSK club tagged: yunho u-know tvxq dbsk. 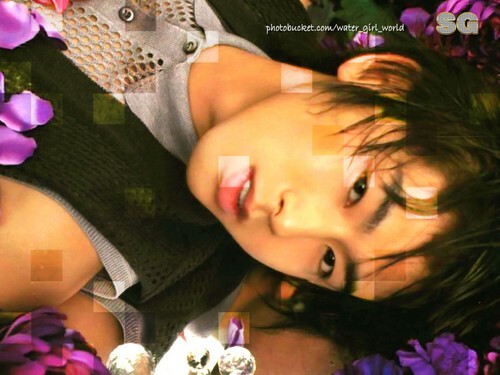 This u know Yunho DBSK wallpaper contains strauß, korsage, sträußchen, sträusslein, blumenstrauß, posy, nasegay, and corsage. There might also be kamelie, camelia, brautjungfer, and trauzeugin.